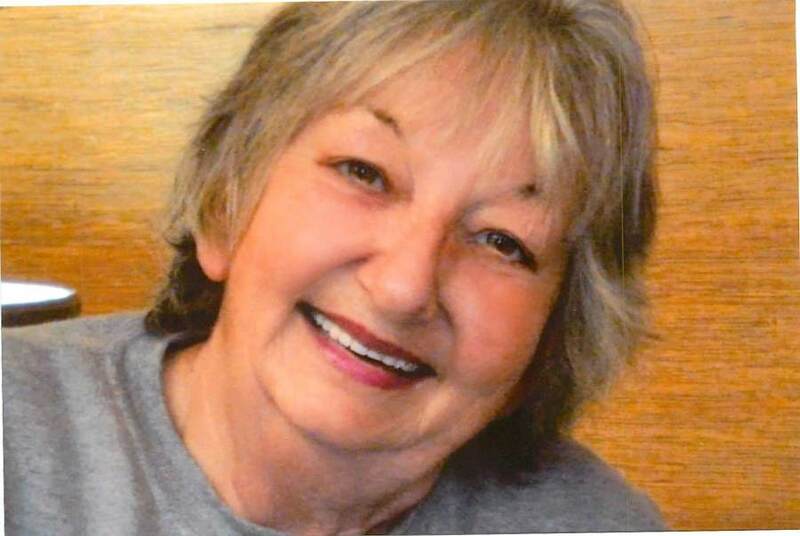 Carol McDavid, age 74 a resident of Geneva and a former Portland resident passed away Friday, November 23, 2018 at Visiting Nurse and Hospice House in Ft. Wayne, Indiana. She worked at Red Gold in Geneva, CTS in Berne, and Westinghouse in Union City, Indiana. Carol was born March 27, 1944 in Winchester, Indiana the daughter of Cleo and Eva (Pugh) Brumley. Visitation will be held from 2:00pm-7:00pm on Tuesday in the Williamson-Spencer and Penrod Funeral Home in Portland with cremation to follow.